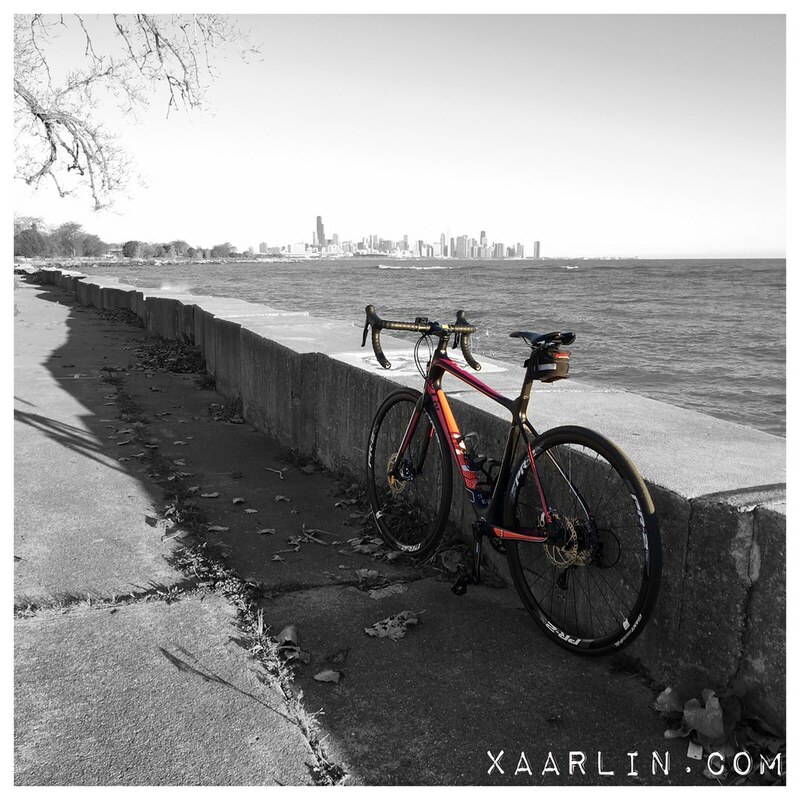 Xaarlin: My first road bike and its first lakefront journey! 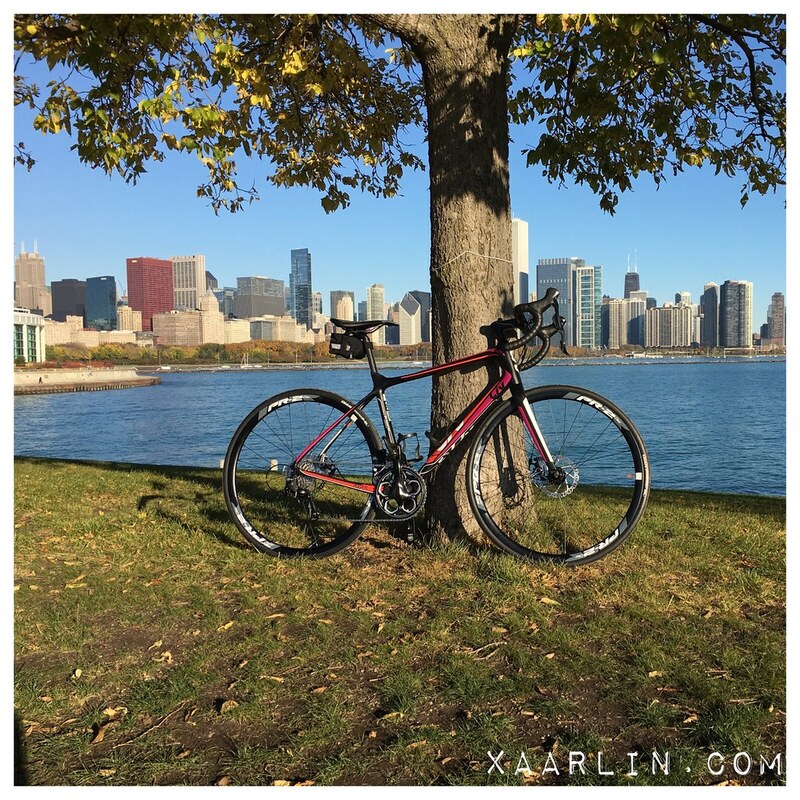 My first road bike and its first lakefront journey! On Friday I bought my first road bike, a spunky Giant Avail Advanced 2. The previous Saturday L and I went to Kozy's to talk about bikes and see what they had-I wanted to go there because I saw they carried Giant bikes. 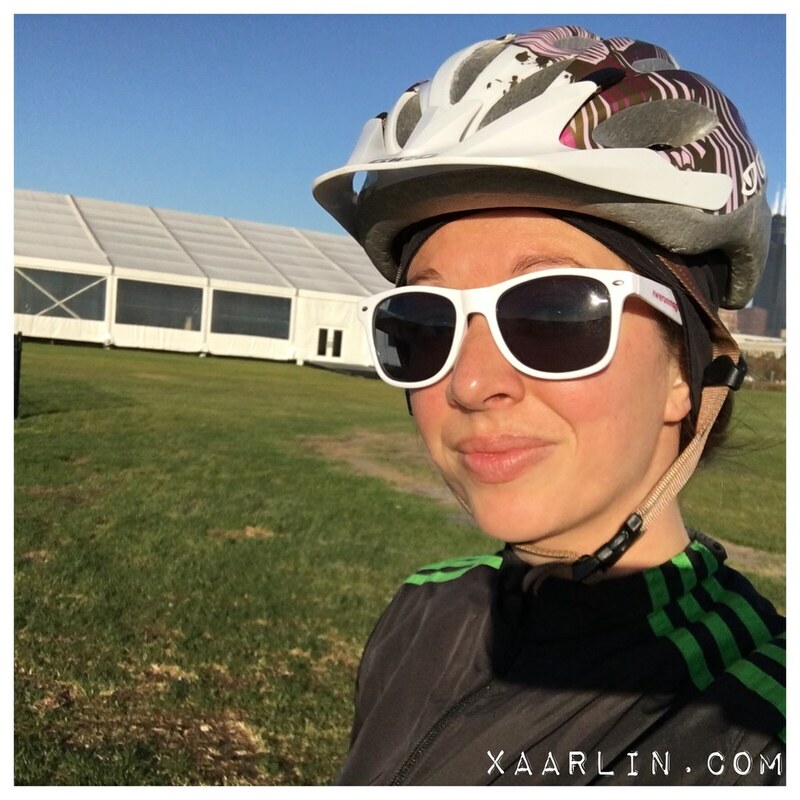 I spent a few hours asking questions and learning everything and all things bike. 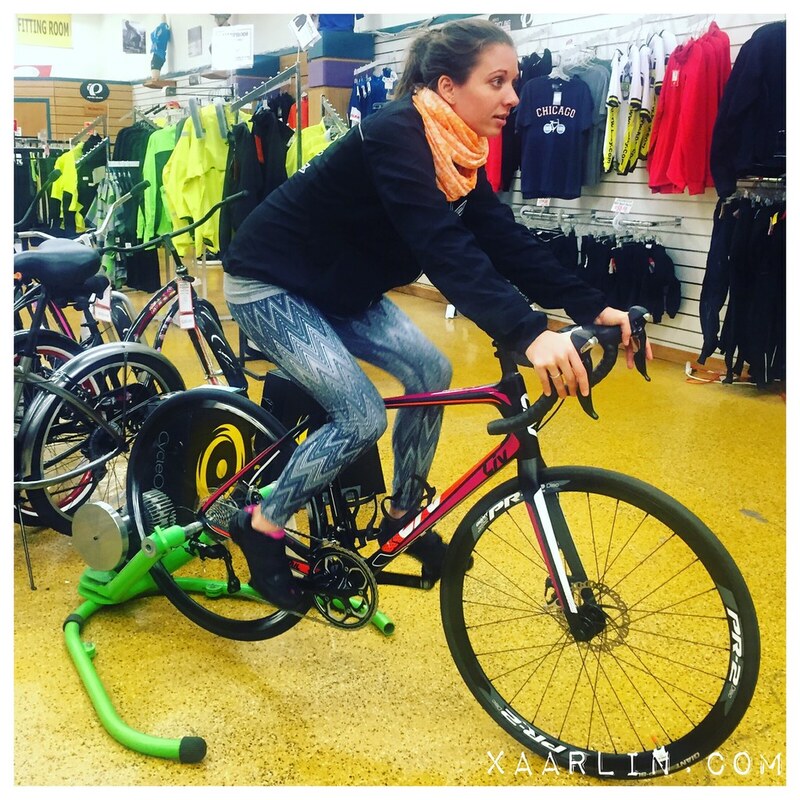 We determined what size bike I needed as well as what type of bike based on my future race and life plans. I felt very comfortable with all the info presented otherwise I would have gone to another shop. Fast forward a few days because the shop had to get bikes from other stores for me to try. During the week I saw 2 people ride by on Giant bikes within a 2 minute span and wondered if it was a "sign" of which bike I would choose. My options for this round were a Cannondale Synapse 5 and the Giant. 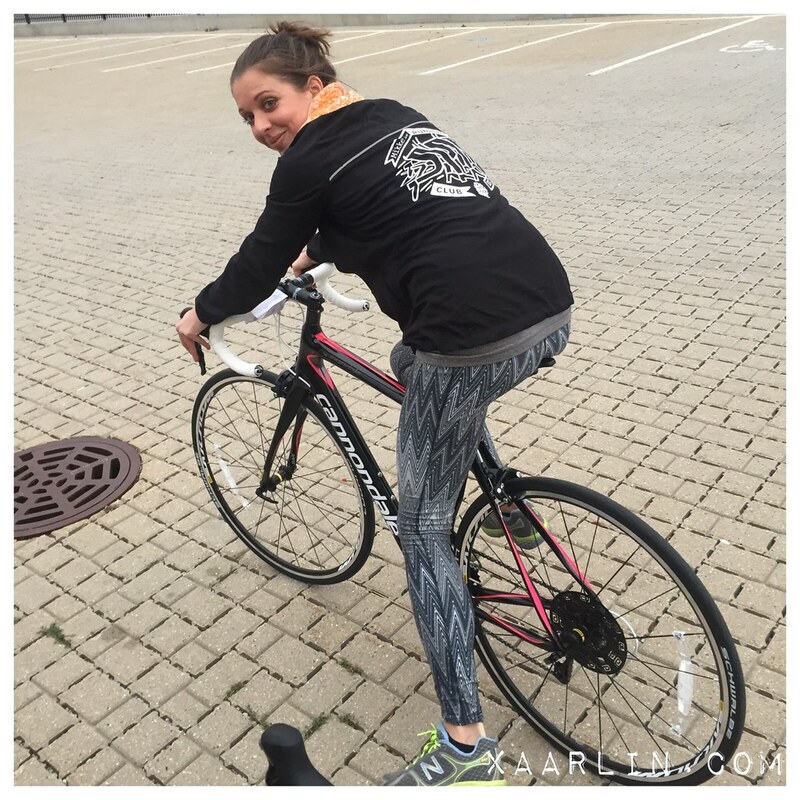 I rode laps around the parking lot on both while Vicky asked me questions and held the other bike for me. To be honest, I liked both equally. There wasn't a huge difference between them that was obvious for me. I felt the Giant was slightly more of an extension of me and the disc brakes sealed the deal due to the fact I would be riding some hilly courses next year and the ability to stop quickly was important to me. We went back into the store and the bike was prepared for me to take home. I got clipless pedals and some water bottle cages. The sales guy made more and more adjustments which made deceptively huge differences to the way the bike felt. Again I feel he was extremely intuitive and knowledgable about bikes which made me feel very comfortable going to Kozy's. I'll likely get a professional bike fit by next year to ensure everything is perfect. 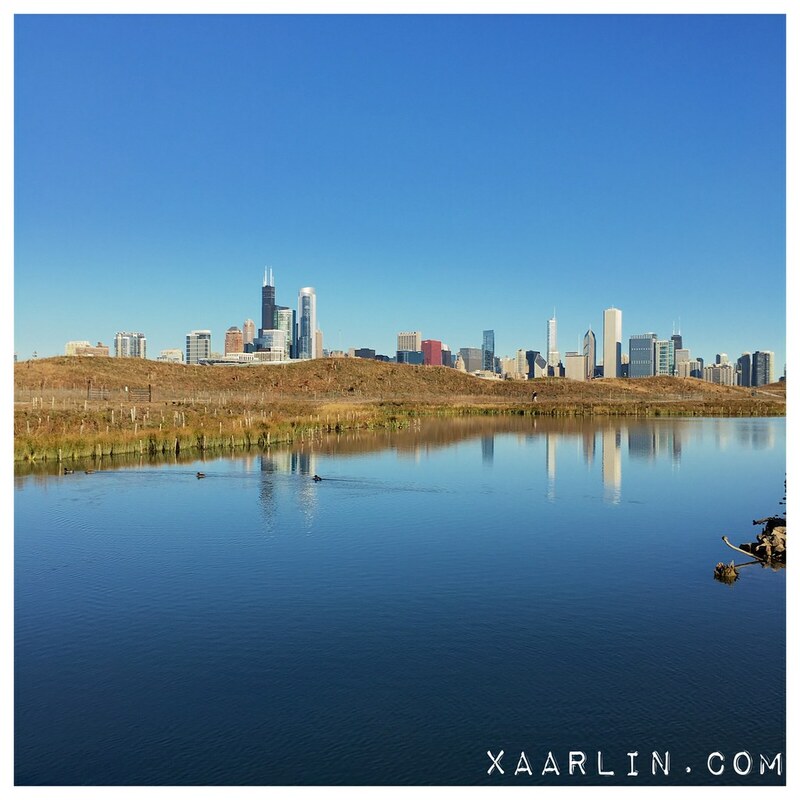 On Sunday I took my bike out for its first lakefront ride. Saturday night I practiced getting in and out of the pedals again. I was truly scared of falling or crashing. We zoomed south and despite it being high 40's, I felt very warm. The bike was snappy and really fun to ride. I stopped a few times to take photos and to practice getting on and off the bike. By the end of the ride I felt very confident in my clipless pedal abilities. At the beginning of the ride I almost flopped over because I didn't shift my weight to the leg that was unclipped. Lesson learned. This photo pretty much sums up the entire 16 miles I rode. I couldn't wipe the big fat cheesy grin off my face. 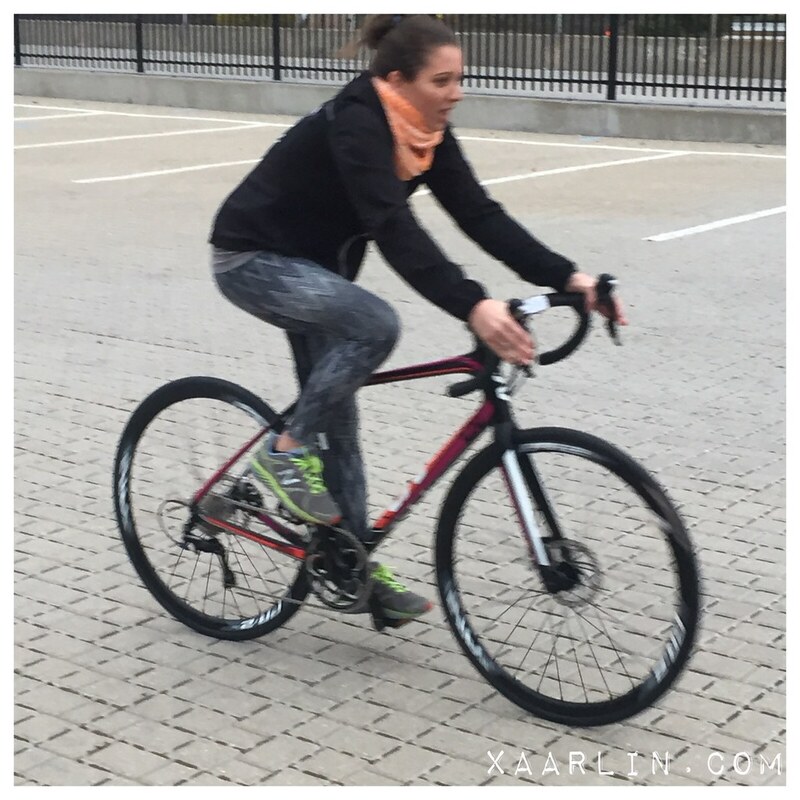 I know I made a great decision with buying this bike and am super stoked for our 2016 adventures! Yay! Clipping in and out is something that's really hard to remember to do properly, so great job for not actually falling over your first ride! 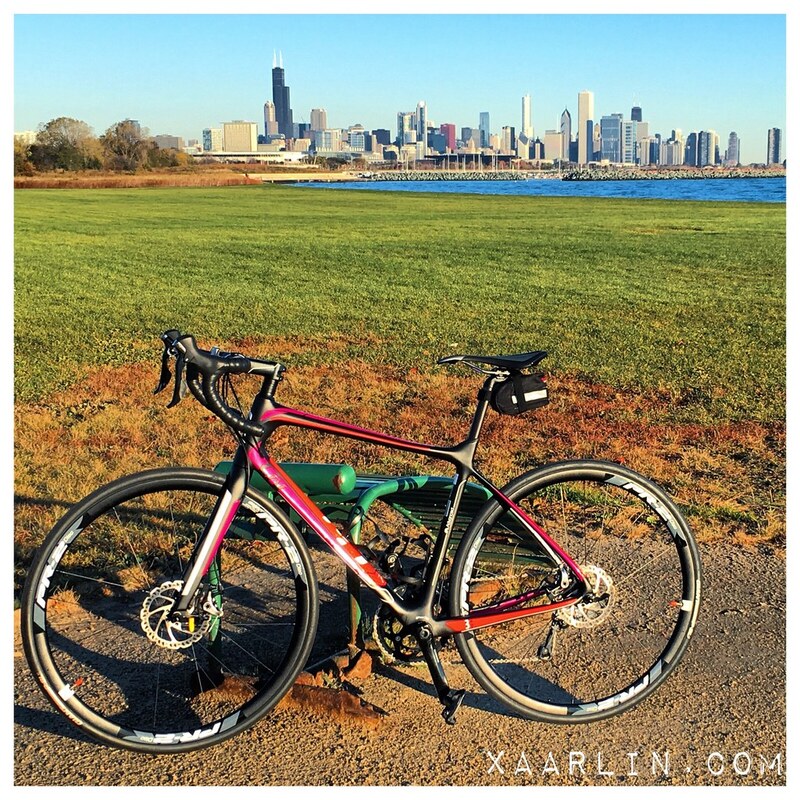 BTW, Live Grit does Sunday AM rides from their West Loop shop if you need/want a group to learn some routes off the lakefront path! I usually tell people to go ride in a field when they learn clipless pedals. Because it's not a question of IF you fall, but WHEN. Even after all these years, I still occasionally embarrass myself by falling over at a quick stop. Looks like a great bike, though. Enjoy it! Awesome! I didn't know you were taking up biking!! I've always wanted a 'nice' bike, but haven't committed to purchasing one yet! Sweet ride! If I had a bike like that I'd be super tempted to do a triathlon!